Race Sponsorship at Kembla Grange Racecourse is a very beneficial way to advertise your business and give it exposure throughout Australia via SKY Channel. Why not name a race for someones birthday, anniversary or special occasion. You will receive a unique experience including a day out, lunch, presentation with the winning owners and the race name will appear in newspapers and televisions arount the country. 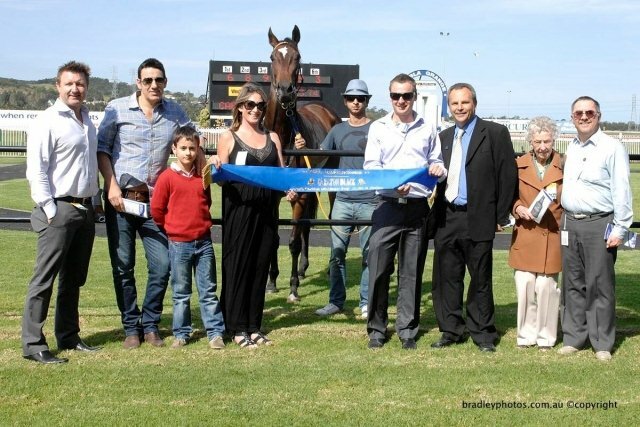 The Illawarra Turf Club offers a range of sponsorship packages to suit your needs. Whether it be an entire meeting or a single race we are always happy to discuss new initiatives & partnerships.